You can access to template manager with the top menu : "Extensions --> Template Manager --> joomspirit_111 "
With "joomspirit_111" template, you can set a lot of parameters. All the details here. I published the slideshow module (see next section) with the module position "image". 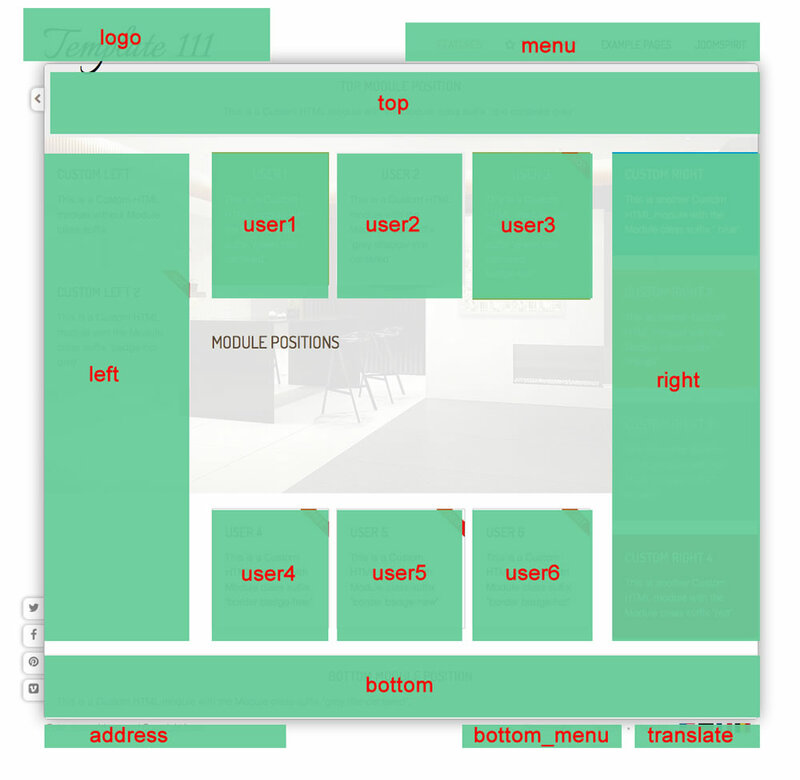 Your images must have the same size than your website (section "Width and Height" in Template manager). On my demo, I publish the slideshow only on several pages. 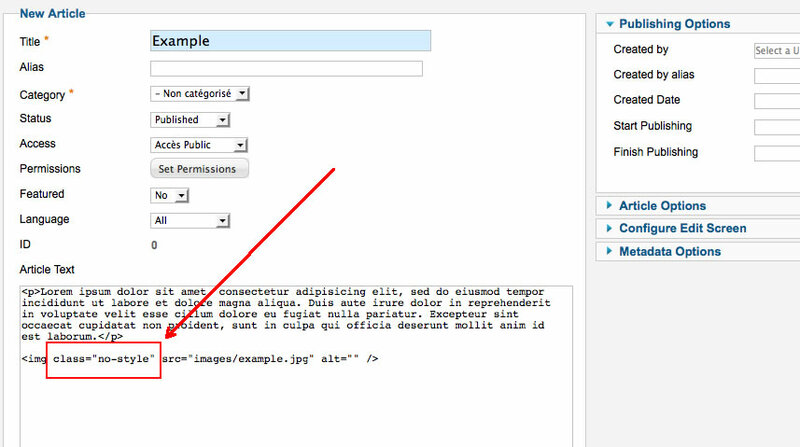 On others pages, I displayed only an image : I create a new module with the type Custom HTML. I choose the position "image" and insert my image with the wysiwyg editor. Of course, I choose "all pages except ...." in Menu assignment. 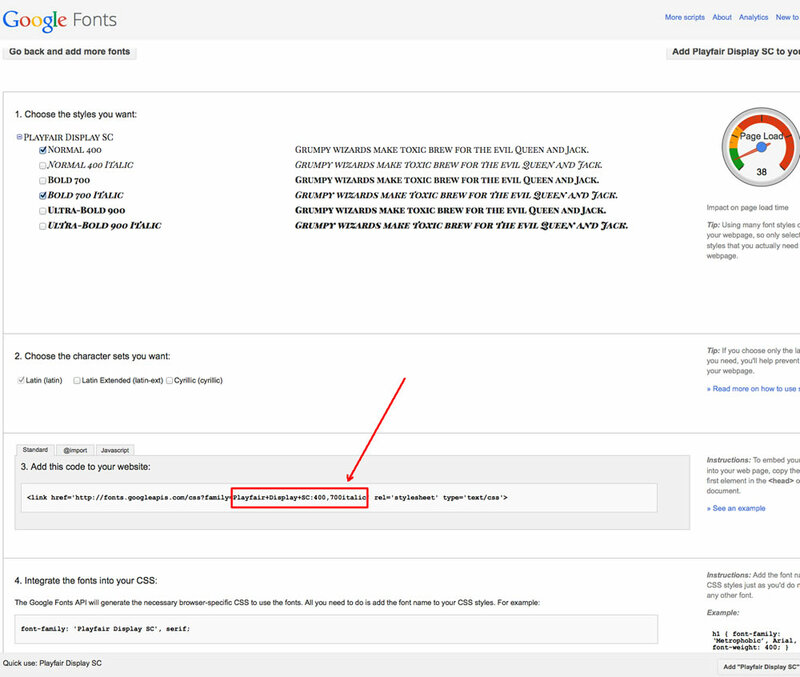 So if you want modify the settings of your template only on few pages, it's possible and very easy with this option. I use it to display some pages with the content on all website width.